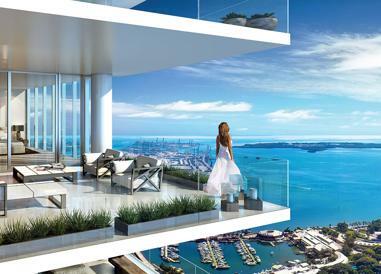 The elite and cosmopolitan epicenter of Downtown Miami gives birth to a marvelous condominium development that is already considered to be a residential construction gemstone. 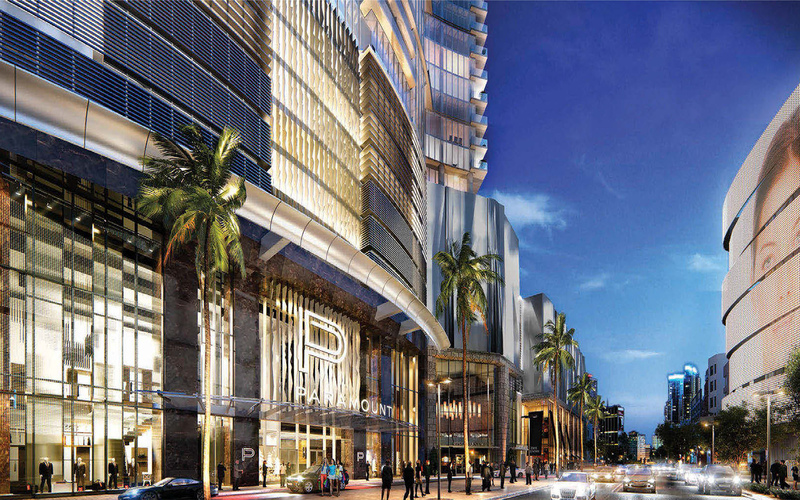 Featuring 60 stories and spanning almost 30 acres in the heart of downtown Miami, Paramount Miami Worldcenter Tower will shimmer luxury and exclusivity sitting its 513 condos directly atop its unique Mall at Miami Worldcenter. 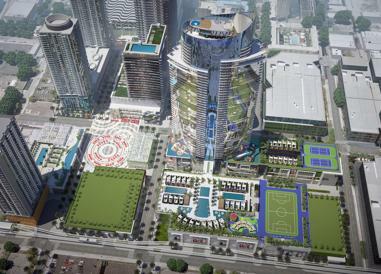 This astonishing signature condo tower will without a doubt set a precedent in the history of Miami real estate. 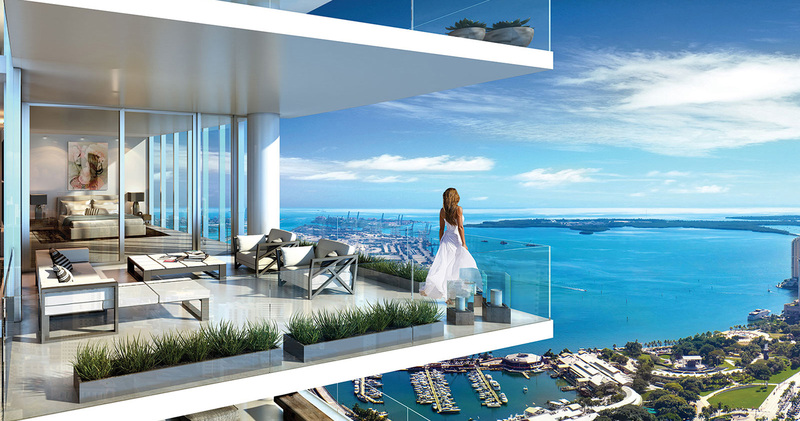 The residences at Paramount Miami World Center are the epitome of luxury. They will feature private elevator access with private entry foyers, 10’ ceilings throughout and large entertainment areas. 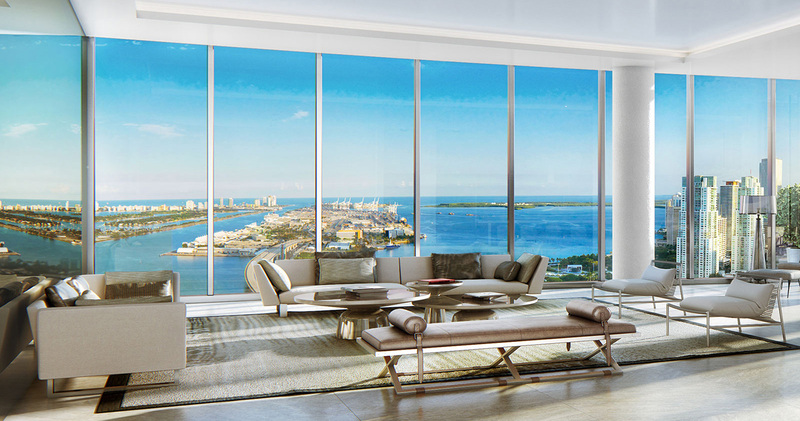 But one of the most attractive points is its spacious outdoor living rooms; expansive and elegant with impressive views of the water and the city. 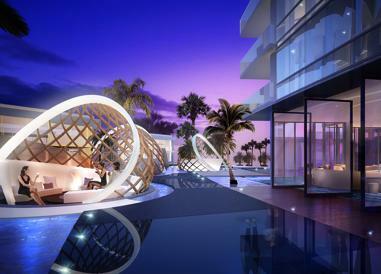 The place where you will want to spend treasurable moments. 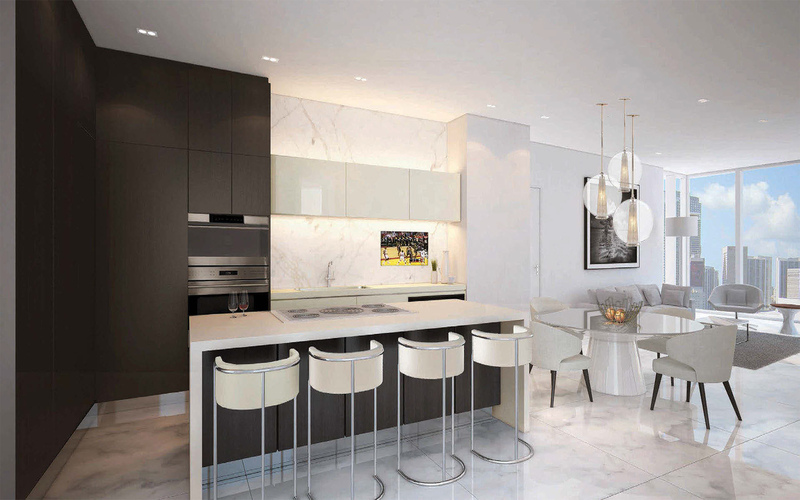 The European-designed gourmet kitchens at Paramount Miami World Center will be enhanced with top of the line appliances, Wolf and Sub Zero, and porcelain tile throughout. This perfect space will make you feel comfortable and stylish while preparing delicious meals for your guests, friends, and family. 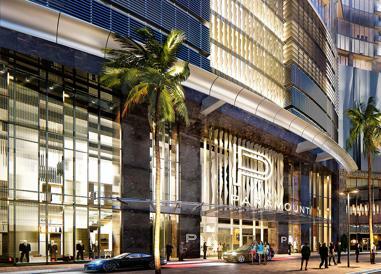 Paramount Miami World Center features expansive and elegant spa-like bathrooms with rain showers and soaking tubs. All this make the perfect excuse for you to disappear for long periods of time and pamper yourself while admiring the amazing views provided by the glass panoramic windows. A glass of wine would be the perfect companion every time. The interior design at Paramount Miami World Center was in charge of ID and Design International, adding the stylish contemporary touch in every corner of the building. 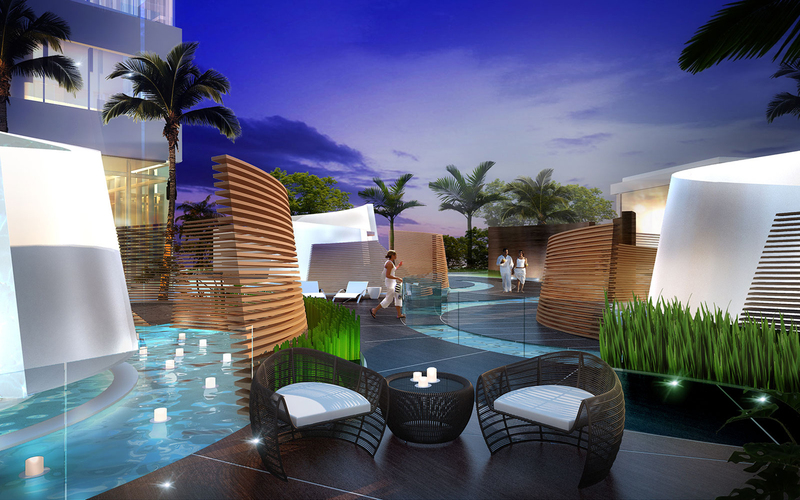 The luxurious units in the building will also be unparalleled when it comes to their residential features and design. Amazing views can be appreciated while having a refreshing time in the sunrise pool or in the infinity pool, relax in the lounge by the Tai Chi Deck. Have great times by enjoying the conservatory, the indoor and outdoor lounge with seating and tropical gardens. 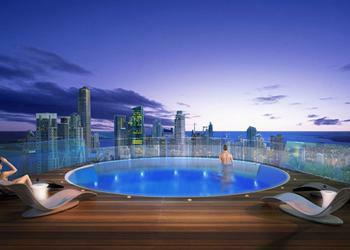 Residents will be pleased by the upper deck amenities. The project affords a dog park, a jogging path, a soccer field and a children’s playground.